Asking Questions - is that not the best way to intellectually and morally survive in this world? Only as long as we do not have to answer them though. Here is my question of the day: What would make one warthog think it is better than the next warthog? 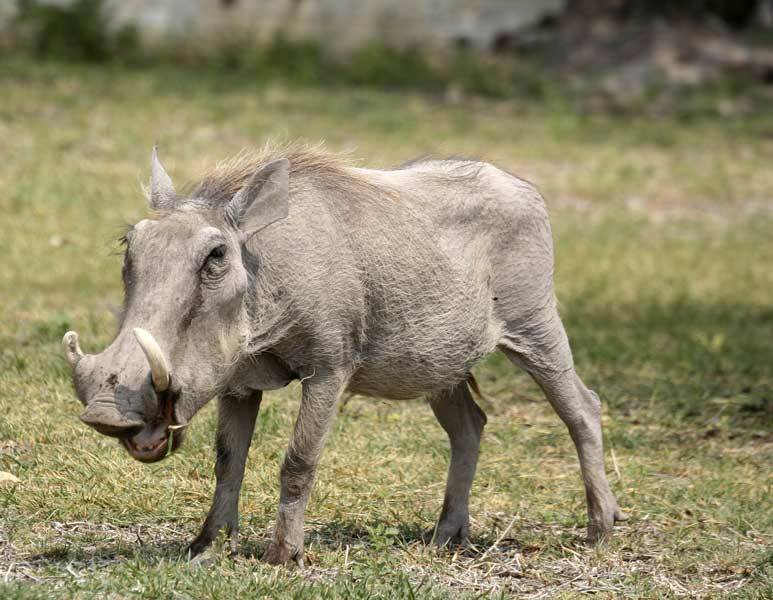 A: being the most-warthog-like warthog there is. the purest expression of warthogism. that's what makes one warthog think he's better than the next.